Chakras are considered a major form of healing and health in many ways. However, before yoga, I had never heard of them. So let me break it down for you. Our spine holds our nerves that control our bodily functions. There are 7 nerve bundles from the base of our spine all the way up to our brain where the nerves branch out to keep our body alive and well. These nerve bundles are correlated with the 7 chakras, or energy centers. 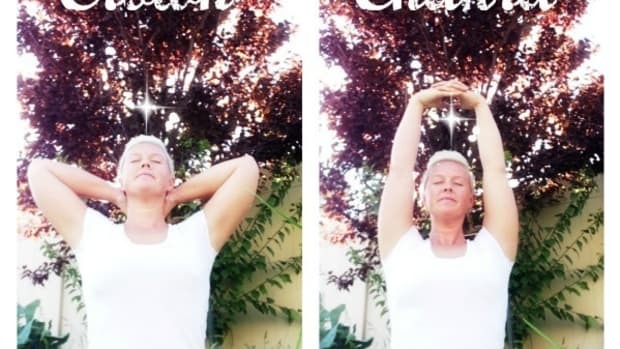 Yogis believe that when one of these chakras, or nerve bundles, are clogged, blocked, or pinched it creates illness and disease (think dis’ease’) in the body. 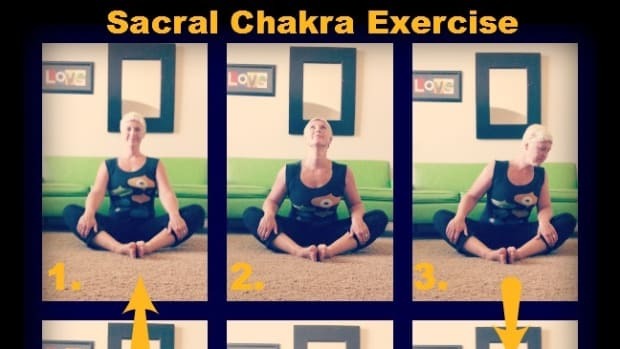 Yoga asanas, the actual physical poses, are meant to help open up and revitalize these chakras to bring back the needed circulation of the nerves to create better health and wellness. We will be doing a 7 Part Series where each week we will focus on one chakra. 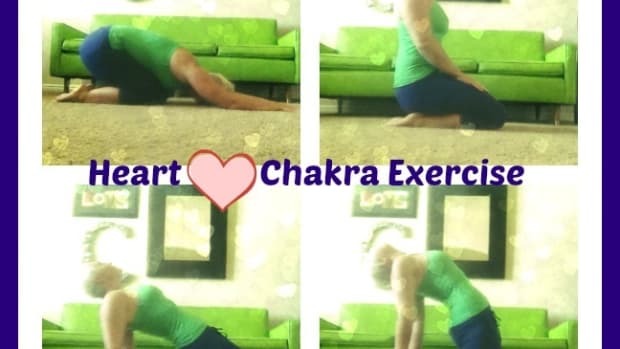 You will receive a chakra asana, physical exercise, and a mantra, positive affirmation, to say while performing the exercise. We will work from the ground up…literally. The first chakra is the ‘Root’ chakra. This chakra is at the base of the spine and deals with your legs, bones, colon, kidneys, adrenals and spinal column. The foundation of your body and the grounding of the body to the earth. This is your right to be here and your right to have. Some experts consider this your ‘success chakra’ as far as material wealth goes. If you’re not monetarily abundant it may be due to some blockage in your root chakra. Your physical exercise is a great leg strengthener. 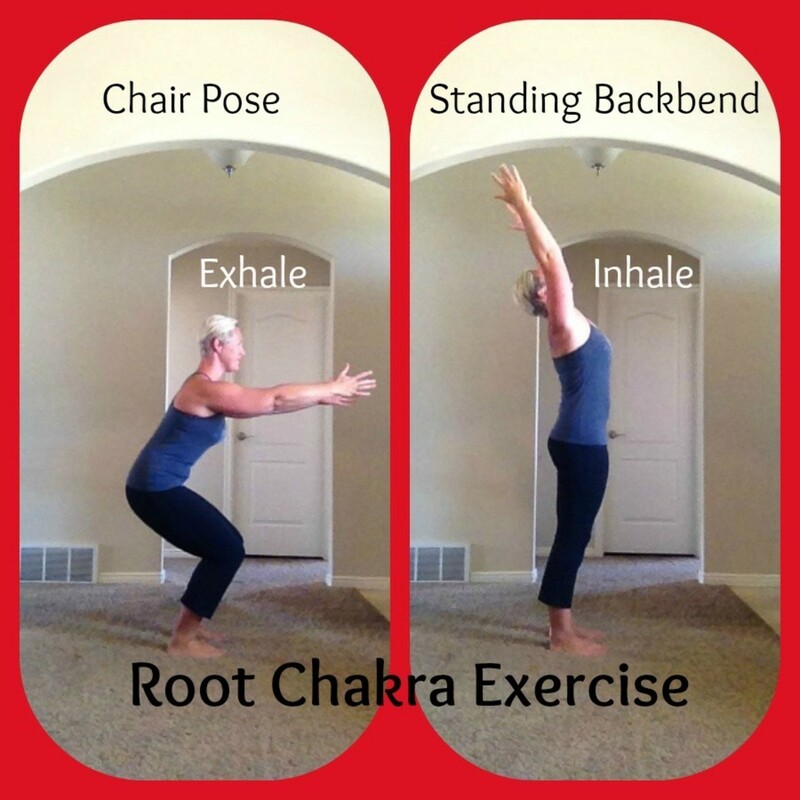 Flowing Chair pose to Standing Backbend. Remember to listen to your body. At any point you feel pain slowly come out of the pose and breathe. 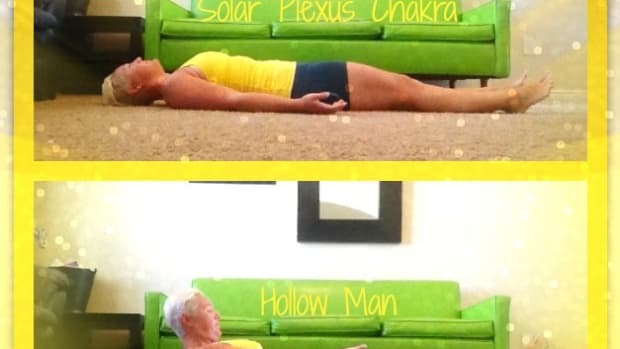 Find the position in the pose that feel best for you body. 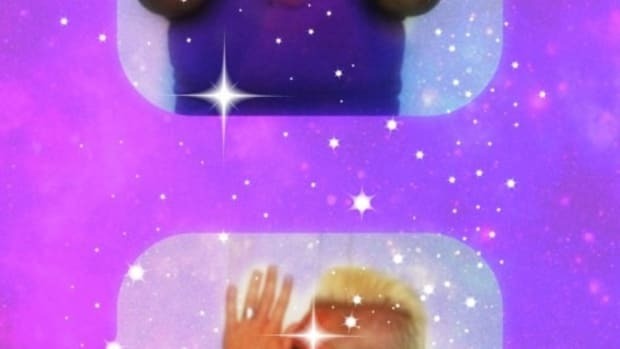 It’s not about making your body ‘look’ perfect rather it is to ‘feel’ connected. The mantra, Root to Rise, you will find is beneficial in many areas of your life. Newton’s Third Law of Motion states that ‘every action has an equal and opposite reaction’. When you push into the earth the earth pushes back. When you give, you receive. Root your energy deep in the earth and the earth will help that energy rise to greater levels than you could ever imagine! Balanced Woman Retreat is almost full! Learn more about it Here and make sure to grab your spot! 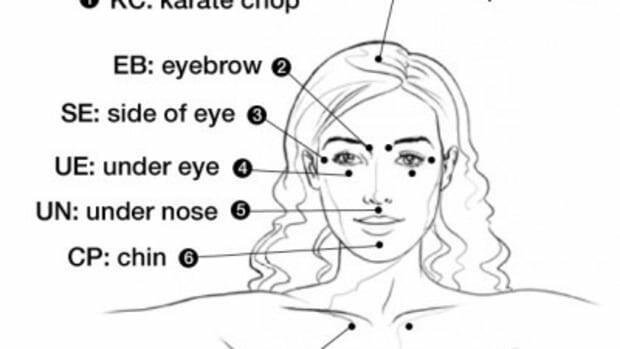 Hello Beautiful, The Brow Chakra, also known as the Third Eye, is such a fun one to work on!